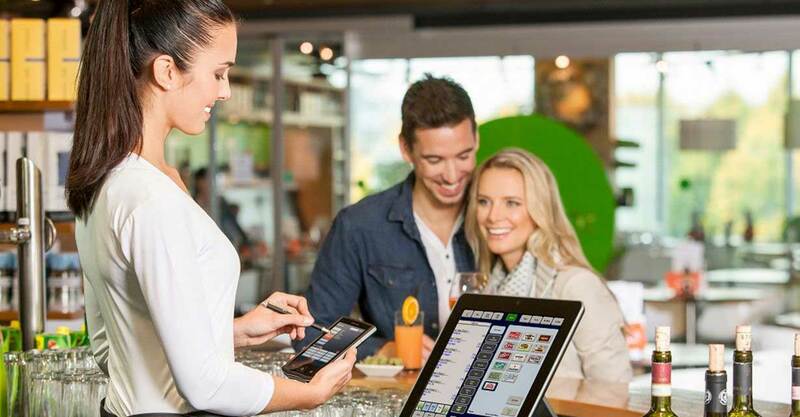 Published by NCR – Partner of Tierney’s POS Hospitality Software & Hardware. In upcoming blog posts we will discuss more payments and security issues. So what other technology trends could impact operators in 2016, and beyond? In future posts we will look at: more integrated payments and security options, delivering an omnichannel experience, getting more personal with your guests through technology, and how the Internet of things will affect your business. In the meantime, watch our Blog posts for more insights to build an integrated experience better than anyone else. Tierney’s are Ireland’s sole re-seller and installer of NCR Hospitality Aloha Point of Sale System call us today for a full demo and no obligation quotation.